Four-Star recruit Handsome Tanielu announced today that he will sign with the BYU Cougars (Class of 2016). The 6’2” 310 pound defensive tackle currently has 33 scholarship offers—including Nebraska, Oklahoma, Texas, and USC. Tanielu prepped at Waianae High School in Hawaii where he was a 265 pound defensive end. Out of high school he had offers to play for BYU, Virginia, Baylor, and Oregon State but went instead to Snow College after failing to qualify academically. He served an LDS mission in North Carolina right out of High School and then played two seasons for Snow. In 2015 he had five tackles and a 16 yard sack. Tanielu is currently rated 4-stars by Rivals and Scout. ESPN rates him 3-stars (grade of 79) and list him as the No. 48 recruit nationally in the JUCO top 50. Scout lists him as the No. 94 overall recruit for the Class of 2016. 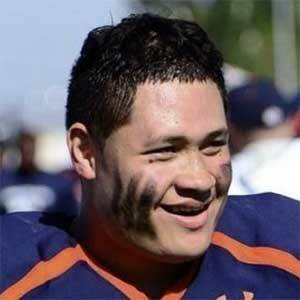 Tanielu has scholarship offers from Arizona, Arizona State, Baylor, Boise State, BYU, Central Florida, Cincinnati, East Carolina, Eastern Michigan, Fresno State, Hawaii, Houston, Kansas, Kentucky, Louisville, Missouri, Nebraska, Nevada, North Carolina, Oklahoma, Oklahoma State, Oregon State, Penn State, San Diego State, South Florida, Texas, TCU, Tulsa, USC, Utah, Utah State, Washington, and Washington State. 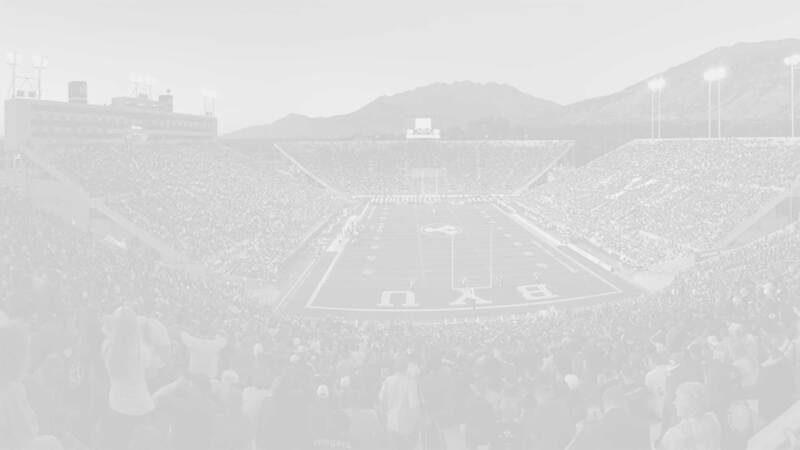 Tanielu announced a commitment to play for the Utes on July 28, 2015 but decommitted on ?date. Last Team: Snow College HT/WT: 6’3”, 310 lbs. Profiles: HUDL Bench/Squat: 350/450 lbs.